Graduate play premieres in the West End. A play written by a Teesside University graduate has premiered in London’s West End ahead of a performance at a prestigious performing arts festival. 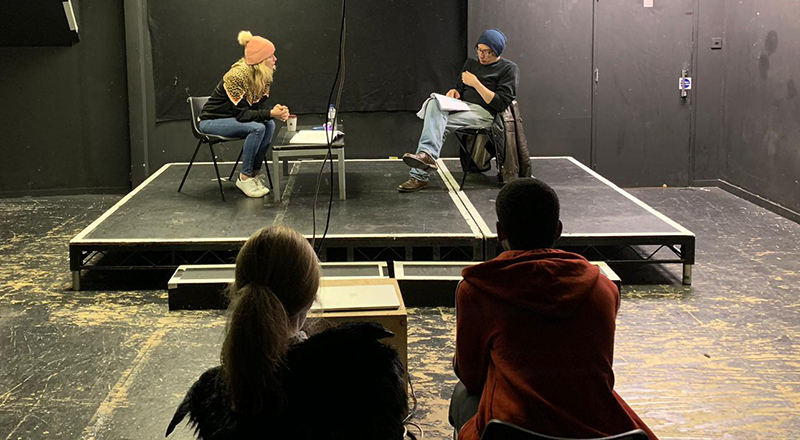 'Fit For Work' debuted at the Tristan Bates theatre in Covent Garden earlier this month, and will be shown at the Camden Fringe festival in August. 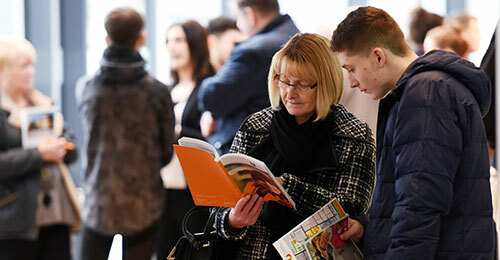 She said: 'I absolutely adored my time studying at Teesside University, the English Studies department created an incredibly welcoming and intellectually stimulating environment. 'I cannot overstate just how wonderful it was to feel that I belonged at University, and my ideas mattered. 'There were so many things that I liked about studying at Teesside University, but the main one is the lecturers in the English Studies department. 'They are absolutely exceptional, they are not only brilliant at research but also excellent at teaching. Louise, who will shortly be awarded a PhD in English from Sheffield Hallam University, added: 'I had an interview for the University of Oxford and received offers from several Russell Group Universities, but I am so grateful to have studied at Teesside because the quality of teaching was absolutely superb. 'Fit For Work' follows Terry, an ex-plasterer who suffers from physical and mental health issues following a stroke. The audience meet Terry as he waits for an assessment for Employment and Support Allowance, which is being held by Mrs Smith, a Healthcare Professional. While Terry believes that he will be assessed fairly by Mrs Smith, it quickly becomes apparent that she has other intentions. The audience follow Terry through the medical assessment and beyond, and witness the devastating impact which it has upon him. Fit for Work was directed by Reece Skinner, with Josh Press as the Assistant Director. Jasey Dalaigh played Terry, and Ciara Pouncett played Mrs Smith.